Sajnos ennek a bejegyzésnek csak Slovenčina, Français, English és All Languages nyelvű változata van. 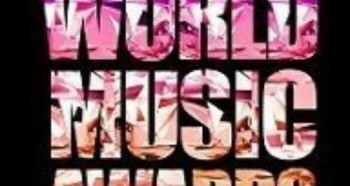 (All Languages) [en][de][pl][ro] K-pop artists are nominated for the “World Music Awards”! 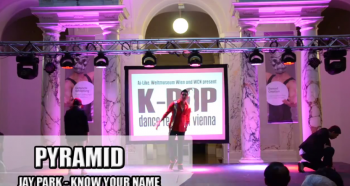 (All Languages) [en] K-Pop Dance Festival Vienna – Official Videos #2: Pyramid! 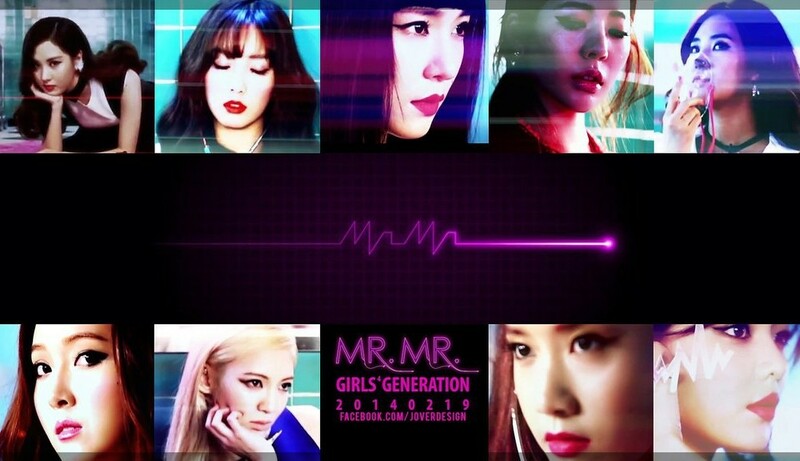 (All Languages) [en] K-Pop Choreographer Mihawk Back holds dance workshops in EUROPE! EXO-MEET H : AZ ELSŐ MAGYAR EXO TALÁLKOZÓ!